There has been a report published stating that the American consumer electronics manufacturer Sonos is planning a foray into the headphones market. The company is probably best known for its work with smart speakers and other home-based sound equipment. 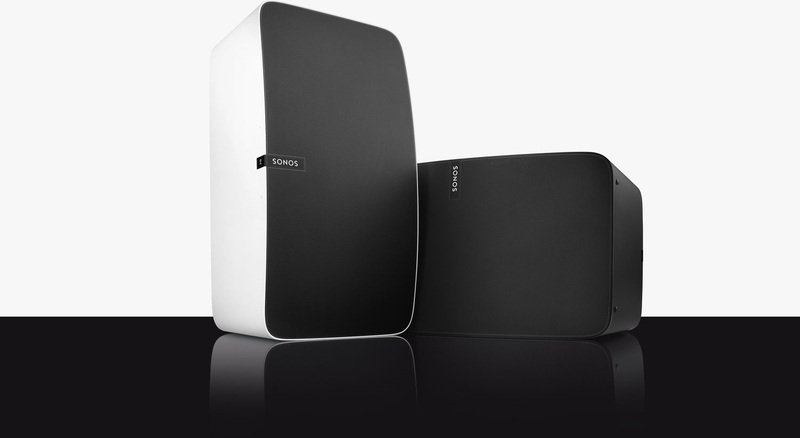 Rumor has it that Sonos will be targeting the top end of the market where headphones can cost hundreds of dollars. Bloomberg has quoted some unnamed sources that claim Sonos is preparing a move into the headphones market. The company is already well-known for its audio equipment, such as the Sonos One and the Play line of smart speakers. It doesn’t seem too far-fetched to believe the company wants to expand its portfolio by offering headphones, but the fact that the top end of the market is apparently being targeted would imply a risky venture. The headphones market is already crowded by numerous famous brands. If Sonos was to develop and produce high-end headphones, it would be tackling manufacturers such as Sennheiser, Beats Electronics (owned by Apple), and even Bose. These companies have already managed to establish themselves firmly in the market and it would be interesting to see what Sonos could bring to the table in an effort to try to steal away some of their market share. Little is known about the potential headphones, although they are expected to be wireless and of the over-the-ear variety. According to the Bloomberg article, focus is being placed on the much-required audio quality and integration with a number of music services and virtual assistants. The headphones could be launched in 2020 and would likely be priced in the US$300+ bracket.